Altcoin is one of the many alternatives to worldwide cryptocurrency phenomenon Bitcoin. 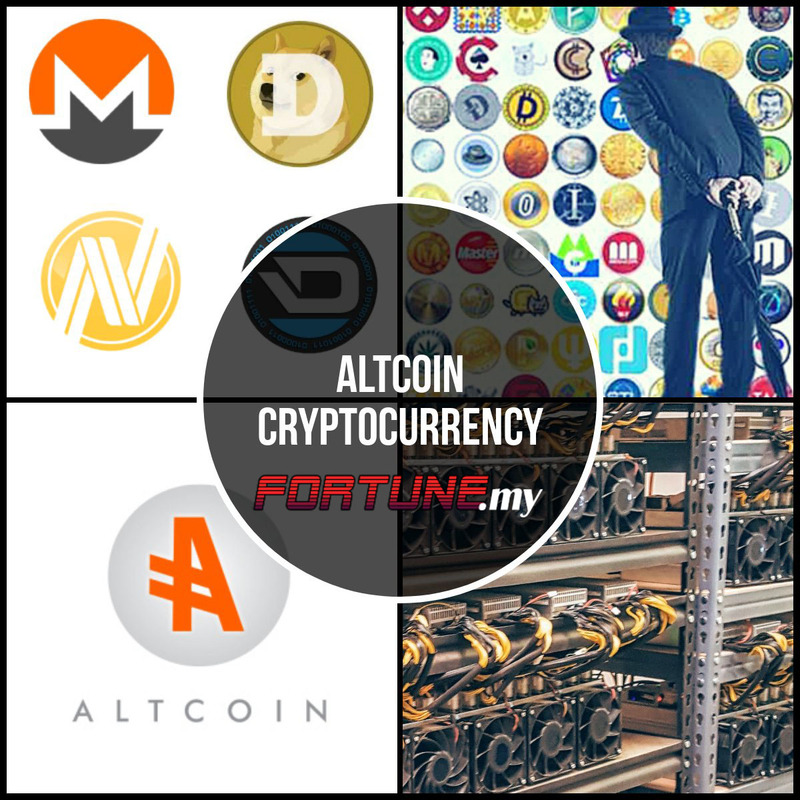 Like Bitcoins and many other cryptocurrencies in the market like Ehtereum and Dash, Altcoin refers to the many different types of digital currency like those. Not all altcoins are used for monetary purposes. Some are designed to be very specifically driven for non-monetary use. This could be in terms of being pointers for data storage or for domain name registry while there are even some which does not bring much excitement. Some altcoins are developed by simple changes in the parameters which does not have any affect at all. There could be some which sound very useful but which in actual fact does not. A certain altcoin is developed to offer more in terms of the total of coins. However, this simply means that each coin has a lower value as compared to others. In another context, an altcoin has the capability to find blocks in a shorter time. This however means that the transaction will need more confirmations when it comes to security in the same level. Having said that, this simply means that there are certain altcoin which might not have much benefit as compared to Bitcoins. Coupled with the fact that they might not have as much hash power in securing them which in the long run means lesser developers working to enhance the platform. Altcoins do come with a lot of promise which means that you might want to give them some proper evaluation before deciding to invest. In many ways, various altcoins promise lesser risk. But this is how investment works; by promising lower risks as compared to others. At the end of the day, altcoin has the same level of risks as Bitcoin. In fact, some are riskier even. You need to take note of the exchange rate for these altcoin and how they have performed in previous years. Some have even disappeared from the markets totally. This simply means that before investing, always evaluate the risks and any other issues that might put your money at risk. If you lose your money because of the market, there is nothing you can do but if you lose money because of a scam, it is never worth it! So carry out your research and ensure that you have done all homework before venturing into any of the altcoins.